 • Begin at the Wangaratta Visitor Information Centre and head out on the Yarrawonga Road, turning left into Wangandary Road. 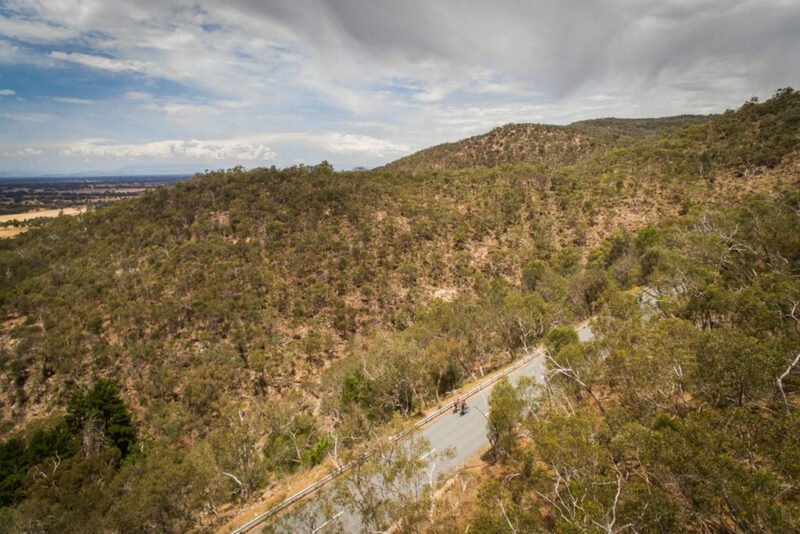 • Follow all the way past Jubilee Golf Course and ride on up the hills into the Warby Ranges and on up to Ryan’s Lookout. • Stop for a photo and then ride on down the hill to Glenrowan-Boweya Road and turn left. • Turn left at Taminik Gap Road. • Ride up the climb and then descend and turn left at Warby Range Road. • Turn right at Shanley Street, and then left into Tone Road and ride back into town.